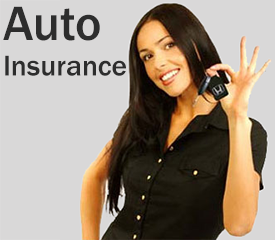 I Know I Need Auto Insurance, But Where Do I Start? Researching auto insurance can seem a bit daunting. We can help you shop smartly by clarifying some of the basics and offering valuable insights. 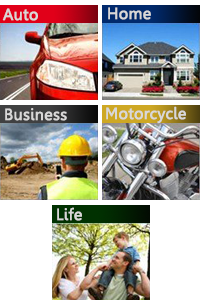 To find the best policy for your situation, consider the factors that are unique to your life. Things like: your age, your marital status, the number of drivers you need to insure (for example, are you insuring only yourself, or are other family members going to be included on the policy?). You’ll also need to factor in coverage considerations. For instance, do you want Comprehensive Coverage, Collision Coverage, or both? The answers to these questions will help you get an accurate sense of the extent and type of coverage you need. Insurance isn’t just about price. It’s about protection. You’re giving valuable business to your chosen provider. So make sure you feel good about them. Are you getting the right insurance protection possible for the money? 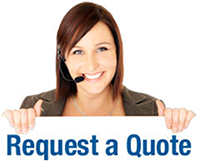 Will your claims process be smooth? Is the company responsive and available? How knowledgeable and experienced are their agents and staff? ... Choose a company that lets you feel safe, listened to, valued, and supported. You’ve got the ever-shifting conditions of the winds, weather and water to contend with, but at least you know you can count on your Boat insurance when you need it. Adequate coverage is essential to protect yourself, your boat and your fellow sailors. 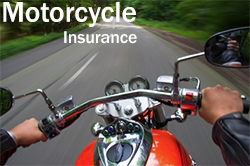 No matter what you own – a sport bike, cruiser, standard, touring bike, or a sweet custom ride, you can turn to us for great rates and great coverage. We even offer scooter insurance. Enjoy the freedom of the open road knowing that the Insurance Doctors got your back! Let's Ride!